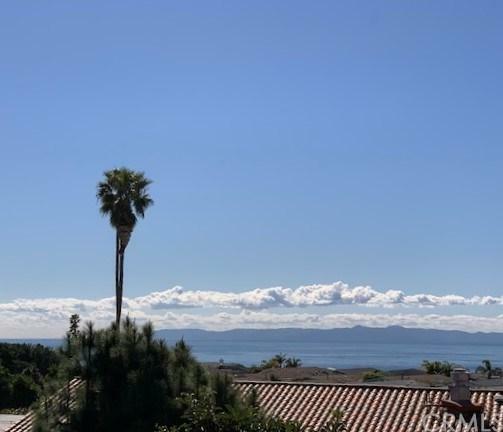 Gorgeously Remodeled Move-In Ready Home with Ocean & Catalina Views resides on an Excellently Maintained Private Lot overlooking Paseo del Mar & the Greenbelt! Open Floor Plan, Turnkey Home features Gourmet Kitchen with Tile Countertops, Pots & Pans Drawers, Stainless Steel Dishwasher & All Appliances Included! 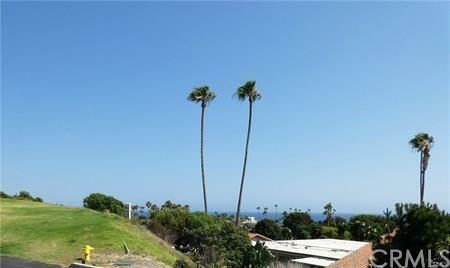 Entertain in Your Spacious Living Room Boasting Ocean & Island Views! Cozy Next to the Fireplace & Watch the Ships Sail By! Large Family Room Features Ocean Views from All Angles. Wet Bar Extends to the Trex Deck & Backyard - Perfect for Pets & Entertaining! Master Suite offers Private Entry/Exitway, Mirrored Sliding Glass Doors, Private Bathroom EnSuite with Walk-In Shower & Soaking Tub! Central Air Conditioning, High-Beamed Ceilings, Skylights & Custom Blinds Throughout Home. 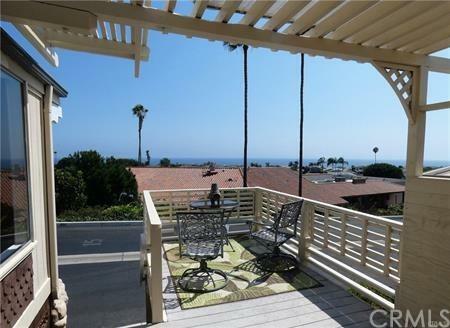 Front Patio Features Two Seating Areas with Striking Ocean Views! One Level Floor Plan. Large Shed on Lot. Low Maintenance Yard. 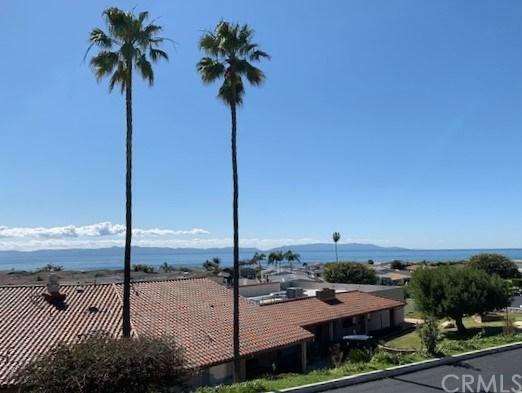 Palos Verdes Shores offers Beach & Coastal Hiking Trail Access, Exclusive, Private Golf Course for Community Residents & Their Guests, Tennis Courts, Swimming Pool, Hot Tub, Fitness Center & Carwash. Recreation Center offers Lounges, Banquet Hall, Billiards, Chef+GGs Kitchen, Event Seating, Piano & Stage. Monthly Events Cater to the Community & include Water Aerobics, Yoga & Meditation Classes + More. 24-Hour Guard Gated Community. Salon offers Massages & Manicure/Pedicure Services! Near Restaurants, Grocery Stores, Golf Courses, 5-Star Resorts, Shopping Centers & Banks!